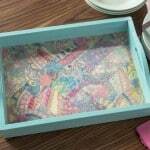 This quick kids craft uses the new Mod Podge washout formula that comes out of a kids clothes! Have fun making a votive in 30 minutes or less. 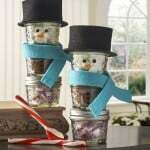 I'm always on the lookout for kids craft ideas that are quick and easy . . . and Mod Podge is the best way to accomplish that, in my humble opinion. If you too are looking for something to keep your sweet little monkeys busy for 30 minutes or less, I've got a great idea for you – a button votive. Plus I got the surface at the dollar store, and had the tissue paper on hand. $1 for a quick kids craft? Yes please! 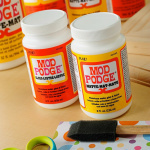 Not only that, but the Kids Washout Mod Podge is a new formula and it's very special. It comes out of kids' clothes, which is awesome. No more crafting in fear of a destroyed wardrobe! Here's how it's done. This is my before. These votives from Dollar Tree are really nice and come in a variety of shapes and sizes. Bigger kids can cut out the tissue paper into squares – I recommend cutting a bunch of squares for little ones. Give your child a paintbrush or foam brush and have them paint a layer of Mod Podge down, adhere the tissue paper and then paint over the top. Keep adding layers and layers on top. 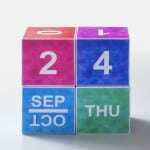 It's fun because it doesn't matter how many layers and it can be random – kids will love that. Once it's dry, add a button or other embellishment to the front with craft glue. This votive was done in about 15 minutes. It will take some kids longer, but you can definitely be done in a short amount of time. This fun votive can be used for home decor or you can even add candy for a teacher gift! What do you think? 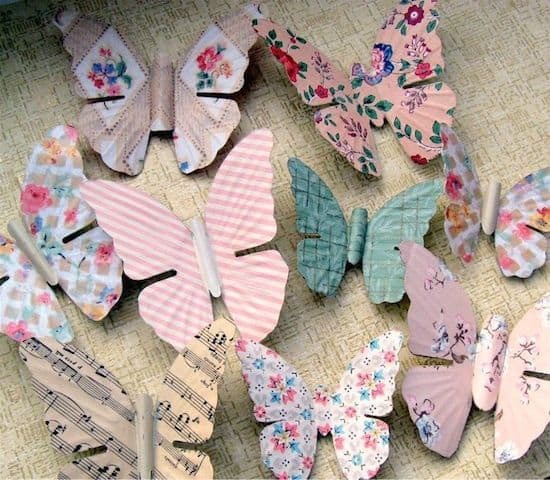 For more great ideas, visit my collection of 20 easy and fun Mod Podge kids' crafts! Thanks for a fun project idea! I think the only thing that would make this better is a printable version. Great idea!!! I’m sure my kids teachers will love this!